Pierre Barsalou (a member of both the Quebec and Ontario Bars) specializes in transfer pricing and tax controversy. 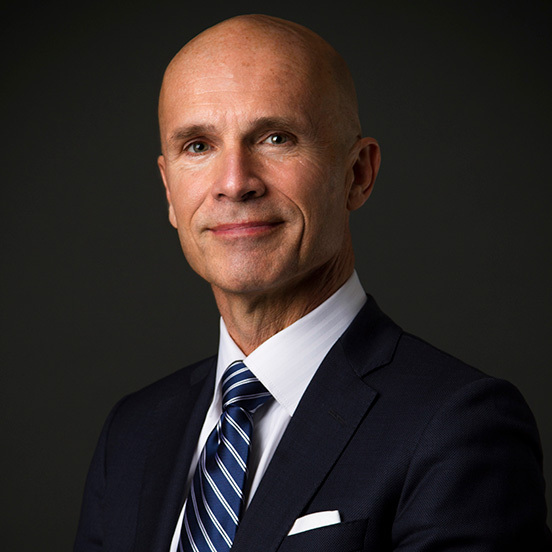 He has repeatedly been nominated in Best Lawyers in Canada and Lexpert in the field of corporate tax litigation, as well as a top cross-border tax litigator in Canada by Lexpert. Pierre represents the firm’s clientele in the context of tax audits and objections as well as appeals before the Tax Court of Canada, the Federal Court and Federal Court of Appeal. He also has been active in Competent Authority proceedings, both in the context of Mutual Agreement Procedures (MAP) and Advance Pricing Arrangements (APA), and he is a frequent “upstream” advisor with respect to international tax issues. Pierre started his career as tax counsel at the Federal Department of Justice and the Federal Department of Finance in Ottawa. A past Governor of the Canadian Tax Foundation and a former President of the Tax Division of the Canadian Bar Association (Quebec), Pierre is also a Member of various professional associations, including the Canadian Tax Foundation (CTF), the International Fiscal Association and the Association de planification fiscale et financière (APFF).